This enables you to cut concrete within the first one or two hours of finishing and before final set. It’s the best solution for minimizing the risk of random cracking, and it simplifies the working process, compared to conventional sawing. 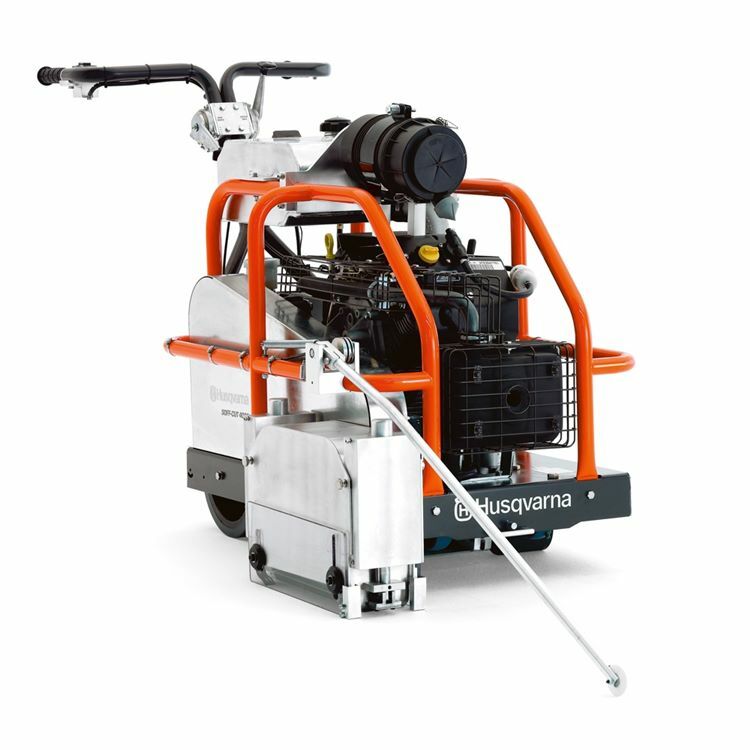 The Husqvarna Soff-Cut 1000 Soff-Vac is the latest innovation in jobsite collection systems. 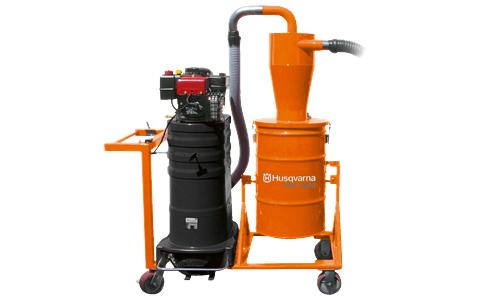 This waterless system features a 11 hp gasoline engine, it provides 300 cubic feet per minute of airflow and the heavy-duty bags make job site cleanup easy. 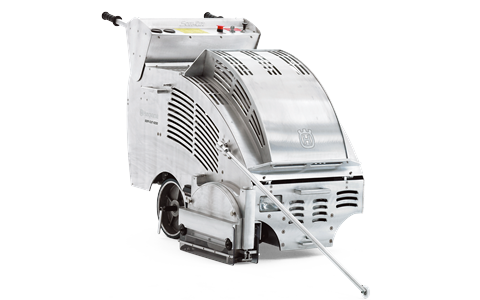 Unlike other systems, which require frequent maintenance and multiple trips to clean up areas, the 1000 Soff-Vac is the easiest to use system, which delivers the smoothest, non-scratching, dust-free finish available today.